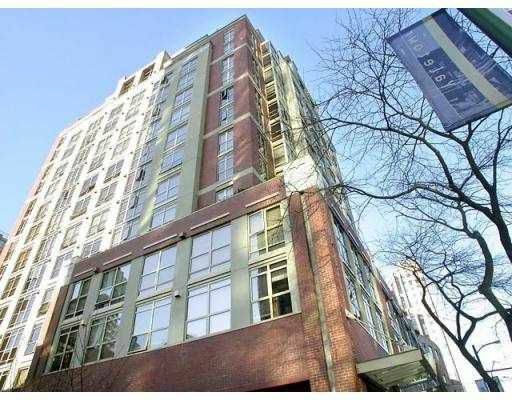 Rarely available, deluxe 1 bedroom, 2 level, fabulous penthouse suite! This home has been redesigned custom from Bosa Ventures and feats H/W and marble flooring, huge living area w/a lge kit surrounded w/birds eye maple cabinetry; oversized black quartz granite counters; BI Sub-zero appls w/gas cooking; gas F/P in oversized living area and also in bdrm: windows w/custom hunter Douglas treatments. Gorgeous mountain & city views can be seen from any of the 3 lge decks. Upstairs you will find a very unique huge master bdrm w/walk-in closet almost 21' in length. High quality lux fixtures by Grohe and Kohler throughout, w/jetted bath tub, and your own private sauna and towel warmer. Must see to truly appreciate!